Southern Loggin’ Times’ January issue spotlights forester-turned-logger Beryl Nichols, who takes a stand on some issues and offers his take on the state of the industry. Also featured is Georgia’s Battleground Thinning, who is getting down to business with a new gate delimber, the Riley Hydra-Gate. MFA’s Outstanding Logger of the Year, Wayne Sojourner, is highlighted for being a businessman and an activist. 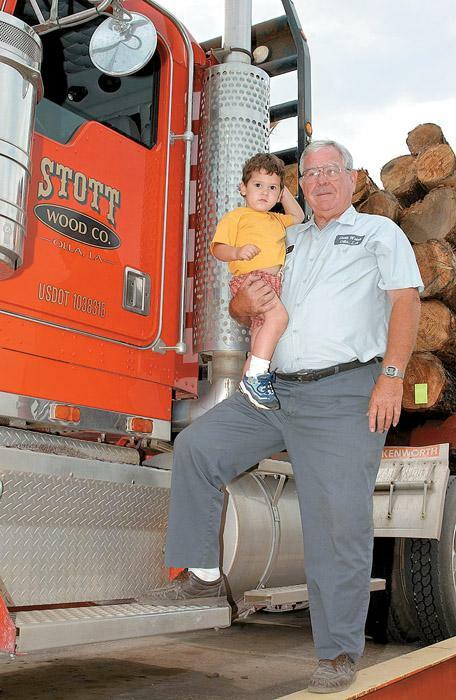 In Southern Stumpin’, Louisiana’s Stott family is featured for dealing with shrinking markets. The newest piece of equipment on Barry Powell’s logging crew is a Riley Hydra-Gate delimber. But this isn’t just your regular Hydra-Gate. Powell, owner of Battleground Thinning based here, had been running an older model Hydra-Gate for a year, but was aggravated with the trouble it took to move the device from site to site. Like many logging operations, Sojourner Timber is a family legacy. 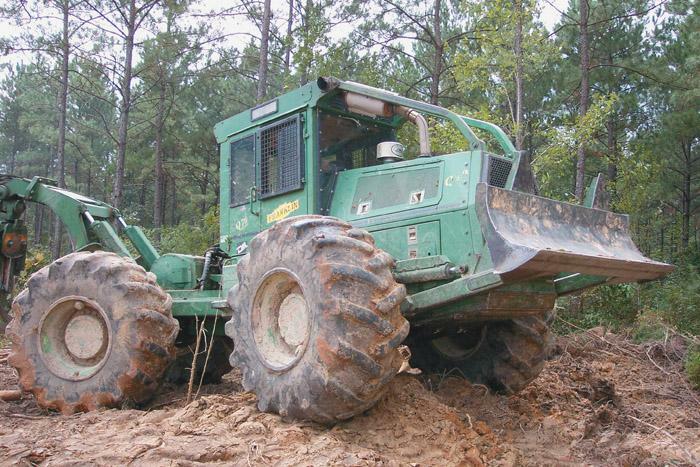 Principal Wayne Sojourner, recently selected as Mississippi Forestry Assn.’s 2002 Outstanding Logger of the Year, learned the business from his father, Clemon, who learned from his father, Charlie (who farmed most of the year and logged in the winter). Today Sojourner, 44, is passing his logging experience down to the family members on his crew, which includes son Michael, 20. For 30 years, the Stott family of Olla, La. delivered logs without fail to Louisiana-Pacific Corp.’s plywood facility at Urania, La. 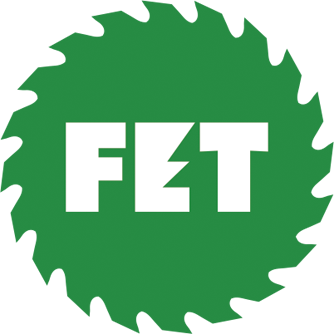 That changed abruptly this past summer when L-P announced that it was transferring ownership of its Texas and Louisiana plywood facilities to Georgia-Pacific in exchange for an oriented strandboard (OSB) mill in Maine and other consideration. Set in what remains some of the wildest country in the U.S., Sound Wormy recalls a time when regulations were few and resources abundant for the southern lumber industry. In 1901 Andrew Gennett put all of his money into a tract of timber along the Chattooga River watershed, which covers parts of Georgia, South Carolina, and North Carolina. By the time he wrote his memoir almost 40 years later, Gennett had outwitted and outworked countless competitors in the southern mountains to make his mark as one of the region’s most seasoned, innovative, and successful lumbermen. A federally endangered carnivorous plant found only in Alabama has been further protected with the purchase of 163 acres in the sandhills of Autauga County, bought from International Paper by The Nature Conservancy. The acreage nearly doubles the size of the Conservancy’s Roberta Case Pine Hills Preserve, established two years ago to protect the largest known population of the federally endangered Alabama canebrake pitcher plant. 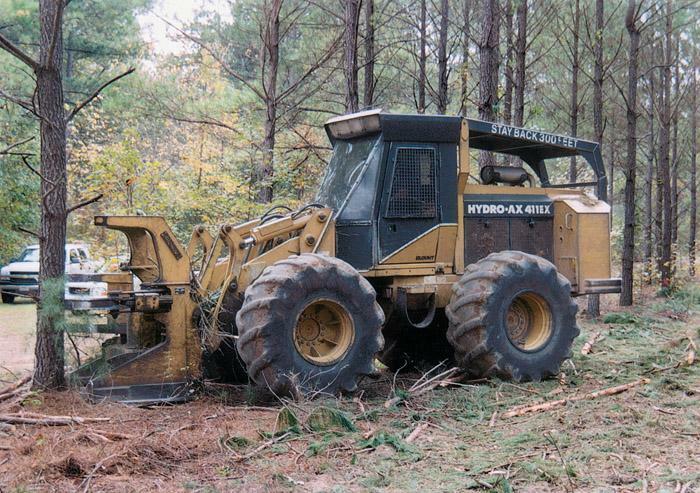 A machine operator was clearing a mixed stand in the Appalachians with a track machine mated to a high-speed disc saw. The 22-year-old operator had worked for this employer for one year. He was working inside an enclosed cab and had operated this particular machine for only one month. The operator returned to the logging deck after experiencing a noticeable vibration in the sawhead for some time. 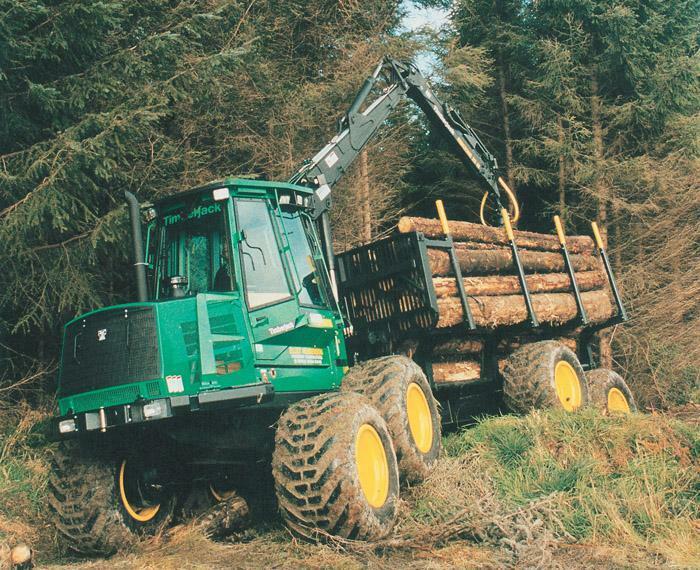 Timberjack’s new D Series 1410D forwarder is equipped with a John Deere 6068HT turbocharged 6 cylinder diesel. With 173 SAE gross HP the 6.8 liter engine produces 575 lbf. of torque. Unit has 500 hour service interval for engine oil and filter. The hydrostatic mechanical transmission has protected electric/hydraulic range two-speed gearbox.